I’m proud to present our first and exclusive cycling partner for the KL Expat Community. With Treknology, cycling becomes possible. 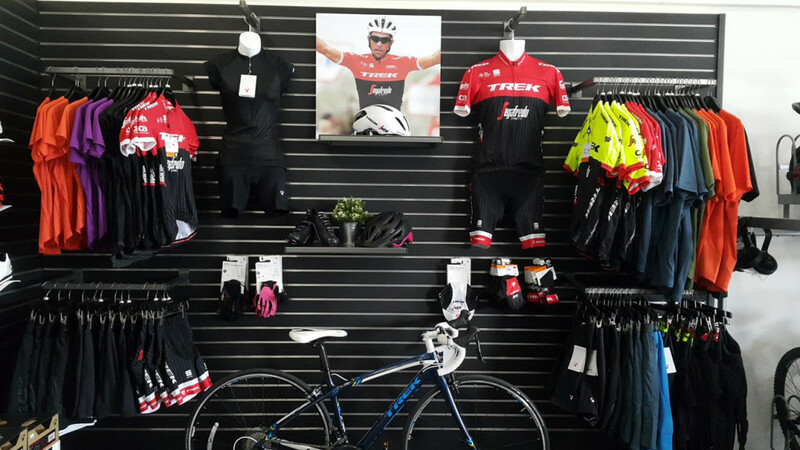 Treknology not only offers bikes but also top-to-toe accessories of various brands. 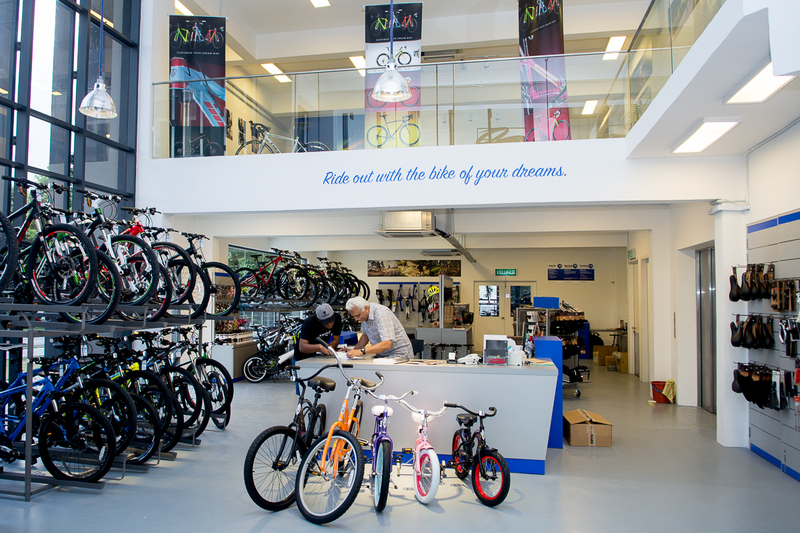 Treknology not just provide a wide product offering, they do offer great service such as bike fixing, bike maintenance and bike repair. If you wish to have something unique, they offer customising service through Project One to design every detail of your dream ride. Also, instalment plans are available here at Treknology. In the year 1992 Treknology Bikes 3 Pte Ltd was founded in Singapore as Trek Bicycle Authorized Distributor and Retailer in Singapore, Malaysia, Sri Lanka, Brunei and Bangladesh. 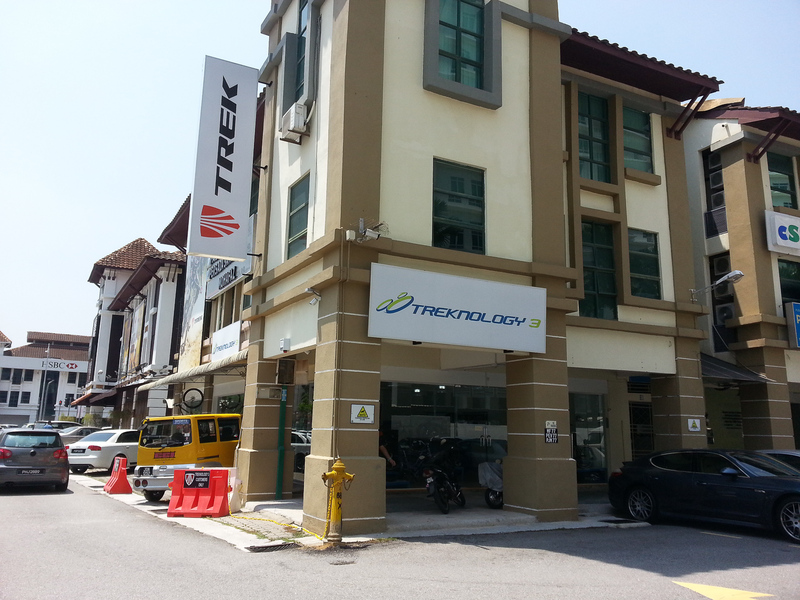 Treknology Multisport Sdn Bhd was established as Malaysia’s HQ in 2014 and next year it launched Treknology Kota Damansara showroom and Treknology Penang showroom, and Treknology Johor showroom in the year 2017. Your world is better with bikes!